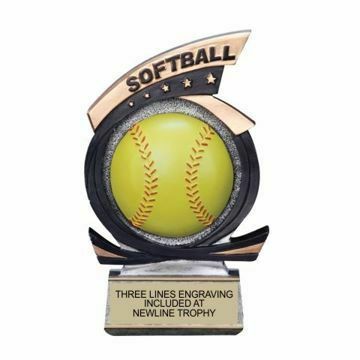 Resin Softball Trophies make beautiful awards for recognizing achievements on and off the field. 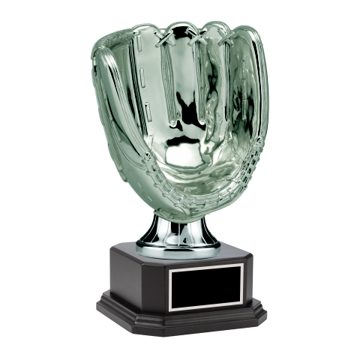 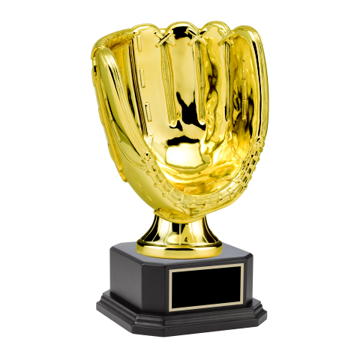 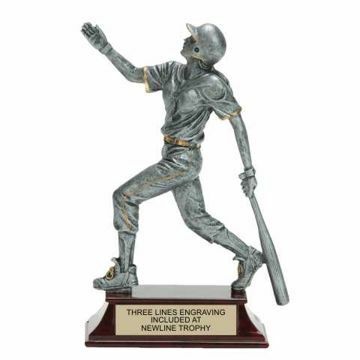 Batter or fielder, one of these custom trophies is sure to be a hit with our comprehensive selection. 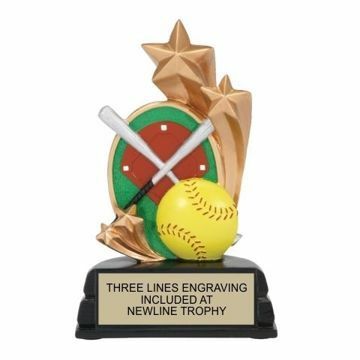 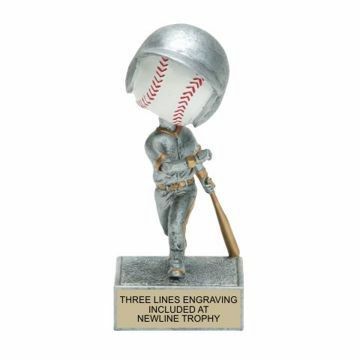 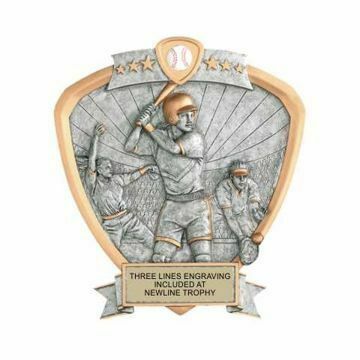 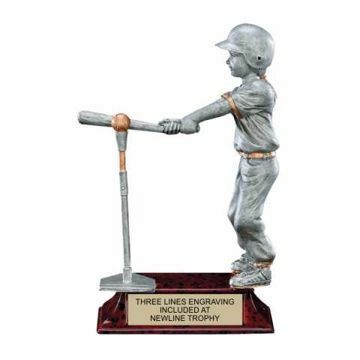 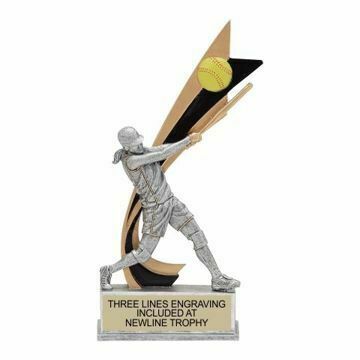 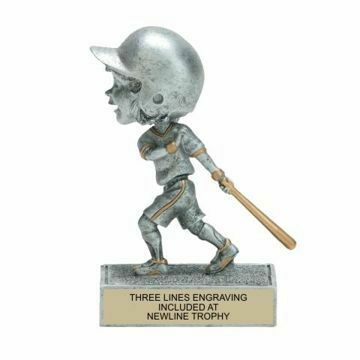 Make a double play an receive free engraving and free shipping from Newline Trophy.